Due to the influence of the composite mill sector located in and around Coimbatore, grey fabrics production has been more popular in this district and also a small number of powerlooms in Erode, Salem and Madurai districts. The state’s powerlooms produce grey fabrics in large quantities that are meant for the requirements of domestic demand as well as exports. The grey fabrics are used for processing and finishing into sarees, dress material, furnishing/ tapestry as well as industrial fabric uses. One of the revealing findings is that the powerlooms in Coimbatore cluster produce larger amount of 84 industrial fabrics as reported by the units surveyed. This is an area that is getting greater focus for development further on priority basis. 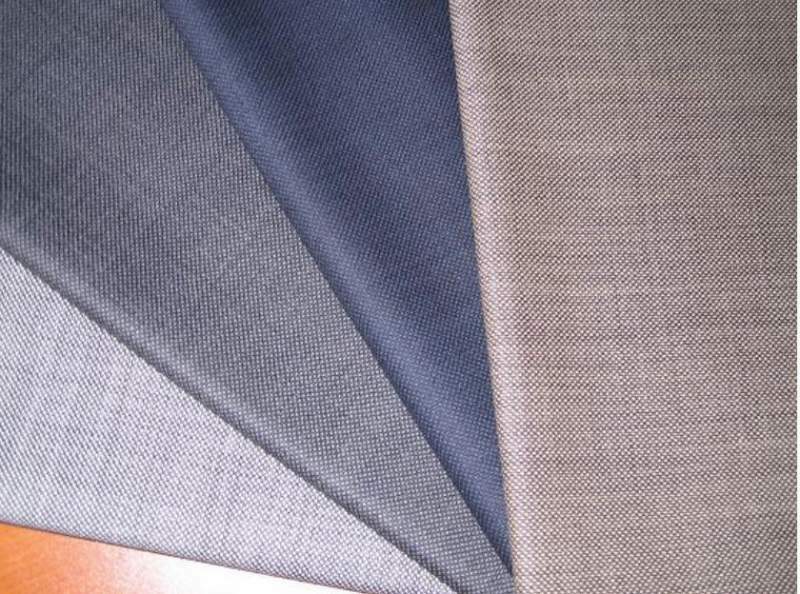 These grey fabrics are being produced mainly in Coimbatore cluster comprising of Somanur, Avinashi and Palladam areas. In nearby Erode areas as well as Madurai clusters, a few thousand looms are engaged in the production of surgical / bandage cloth. It is also observed that the units that are producing surgical and bandage cloth mainly in Rajapalayam and Virudhunagar areas are having sizing facilities as well as finishing as required for surgical and bandage cloth.